Zillow’s long-anticipated acquisition of Trulia has finally closed after a six-month review by the Federal Trade Commission. Announced last July, the closure of the deal between the two largest U.S. real estate portals begins the next chapter of a fierce competitive battle with News Corp. and its Move and realtor.com properties. “This is a pivotal day in online real estate and we couldn’t be more excited to welcome Trulia to Zillow Group,” said Spencer Rascoff, CEO of Zillow Group, the new firm Zillow created to house its suite of consumer and business divisions. The $2.5 billion all-stock deal gives the combined company new market clout in the real estate lead generation, advertising and software business, combining two deep technology teams with significant revenue and a lead against its closest competitor, realtor.com. The deal dragged on for months because of the FTC review. During that time, the competitive landscape changed with News Corp.’s entry into the online real estate market. Screenshot of Zillow Group’s home page. Trulia co-founder and former CEO Pete Flint will not be involved in the day-to-day operation of Zillow Group or Trulia. Flint and former Trulia board member Greg Waldorf have taken seats on Zillow Group’s board of directors. Former Trulia Chief Operating Officer Paul Levine has been named president of Trulia and will report directly to Rascoff. Zillow Group will eventually be one entity as far as brokers and agents are concerned, Rascoff told Inman. The firm will create ad products that show up across both Zillow and Trulia as well as its New York City-focused portal, StreetEasy, and its rental site HotPads, he said. Zillow Group will also take steps to create one listing database that Zillow and Trulia will share, but that will take some time. Trulia has agreements to receive listings directly from more than 125 multiple listing services and thousands of brokers. But Zillow Group will have to approach many of those organizations on an individual basis to seek out permission to display their listings on Zillow and other Zillow Group sites, Rascoff said. 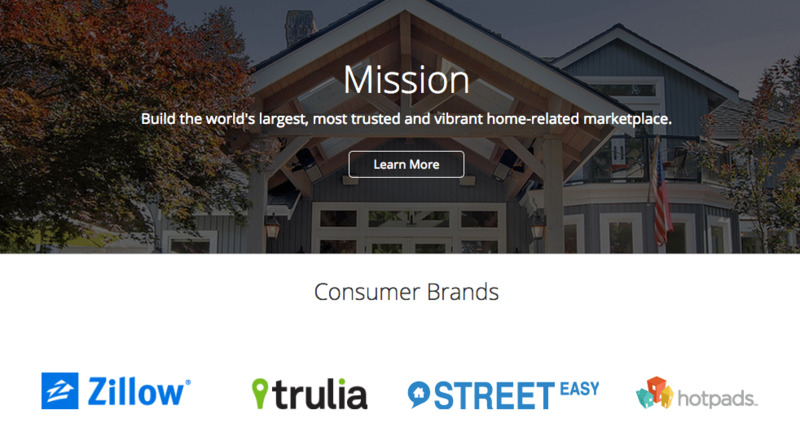 As for consumers, Zillow and Trulia will be two different brands. 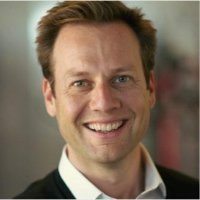 Zillow Group will maintain its Zillow division in its headquarters in Seattle and a Trulia division in Trulia’s former headquarters in San Francisco, Rascoff said. The descriptions for Zillow and Trulia on Zillow Group’s new site show how the two sites differ today. Zillow has a focus on providing information specifically relating to homes, while Trulia specializes more in helping consumers get a feel for where to live with information on schools, crime and neighborhoods. Those consumer-facing distinctions will dissipate in the future, Rascoff said. The sites will have their own flavor, layout and experience, but Zillow Group won’t be confining them rigidly into certain categories, he said. 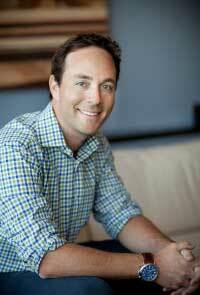 Rascoff’s first order of business as new overseer of the Zillow-Trulia kingdom? He’s going places he’s never been — to Trulia offices. Rascoff wants to get to know the new troops and them to know him, he said. The newly merged Zillow-Trulia faces many challenges but remains the definitive leader in consumer traffic and continues to expand its industry footprint with 62,000 subscribers to its advertising offer and hundreds of partnerships with brokers and MLS organizations. Zillow grew its full-year revenue to $325.9 million in 2014, a 65 percent increase over 2013’s revenue total and nearly three times its 2012 revenue of $116.9 million. The company posted a net loss of $43.6 million for the year, but it attributed $21.5 million of that to costs related to its acquisition of Trulia. The real estate agents who paid the company to promote themselves on the site during the fourth quarter spent an average of $359 each during the three months ending Dec. 30, up from $271 during the same period a year ago. Trulia brought in nearly $144 million in 2013 — more than double the cash it generated the year before — and was on track to see more than $250 million in revenue in 2014. Zillow and Trulia both get more traffic than the third-biggest national portal, realtor.com, but capture only a fraction of the more than $10 billion real estate brokers and agents are thought to spend to market their services online. So the upside for growth is significant. Zillow is also expected to reap millions in cost savings, largely through spending cuts that will be achieved by cutting workers in areas where the two companies have redundancies, such as general administration, sales and marketing, and research and development. The deal was announced in July and approved by shareholders Dec. 18. The FTC made second requests for information from the companies in early September, and Zillow had agreed to hold off on closing the deal until Feb. 15, unless regulators wrapped up their review before then. The entities within Zillow Group include its consumer-facing divisions Zillow, Trulia, StreetEasy and HotPads, and its business divisions ActiveRain, Diverse Solutions, Market Leader, Mortech, Postlets and Retsly.